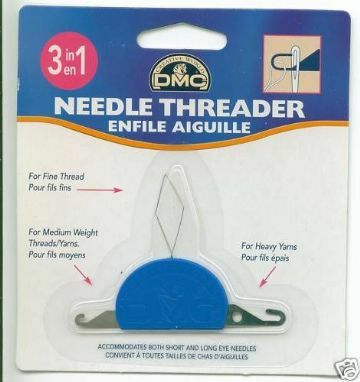 DMC 3 in 1 Needle Threader. 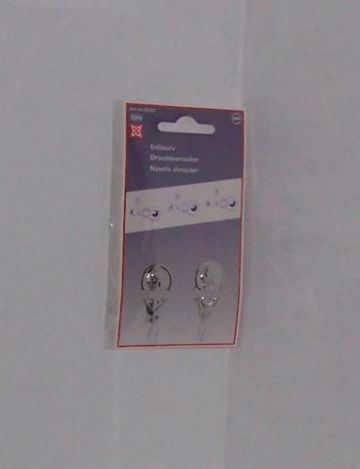 Jumbo Needle Threader - 2 per Packet. 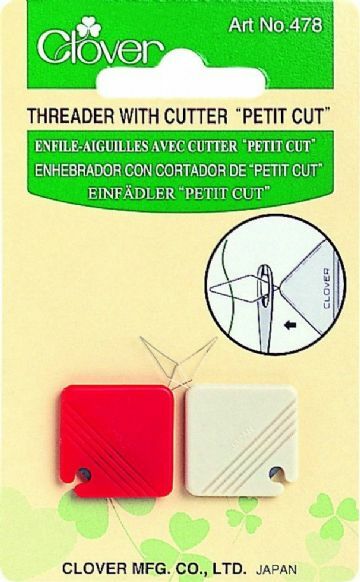 Needle Threader - 2 per Packet.